The smell of wintery air – all crisp and cold, everything popping in hues: scarlet and crimson, gold and orange! There’s football season everywhere, and not to mention people genuinely obsessed with getting their hands on everything that is Pumpkin Spice flavored. The onset of fall ushers the holiday season in full force! An exciting time for both businesses and marketers, because if there’s one thing that triumphs holiday season: It’s Capitalism. A time when most marketers take a break from churning out some pretty serious business ideas and start having fun with holiday-themed ideas! Unfortunately, everybody around this time is aiming for the same thing – capitalize from launching their loyal customer base in the spirit of the season. So what can you do to topple other players in the market without looking too silly or scrooge-ey? 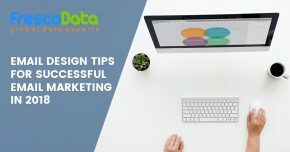 Here’s is a list of DO’s and DON’Ts while preparing for your next online marketing campaign to make the most of the spike in the holidays. Every holiday-themed marketing campaign needs a proper strategy. This includes a planned set of goals behind every email campaign, paired with corresponding objective. Lay the ground-work for a cost-effective and highly-target email marketing campaign. Don’t just send an email, just because it’s holiday season and you simply have to send one. Every marketer wants to stand out from the crowd, but gets stuck in a rut when staging the creative area of the campaign. Aim to break through the barriers of online marketing – have fun with your subject lines, landing page, photos and articles. Recognize the trends in the market and capitalize on them. Lastly, ensure that these key elements are properly tested and ready for use. Many people take time off work to spend time with their families. 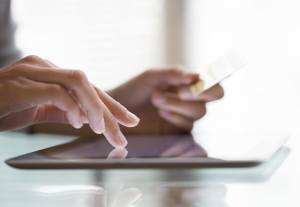 Chances are your targeted audience may not check their emails (corporate) during the holiday season. In order to capture their attention, ensure making your offers are available across all channels – blogs, social, and email. Here overkill is a far politer word compared to spamming your audience’s inbox. Just because it’s time to have a little fun with your marketing campaign doesn’t mean that you have to adopt puny ways. Don’t deviate yourself from decent email marketing practices. Remember, you’re aiming for low bounce rates and much lower unsubscribe rates, not the other way around. You’ve created an amazing holiday email, but how will you ascertain on your conversion rates? Plan a follow-up email and aim to take your success rate onto the next level. A follow-up email can work wonders – open infinite business opportunities at your advantage. 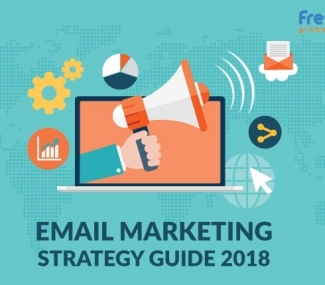 Need to prepare your next email marketing campaign? 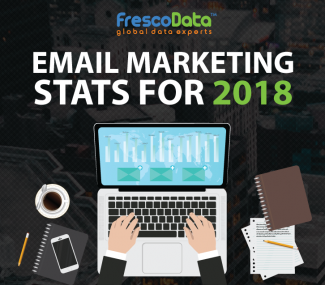 Learn more about FrescoData’s expert Email Marketing techniques and how you can make the best of this holiday season!